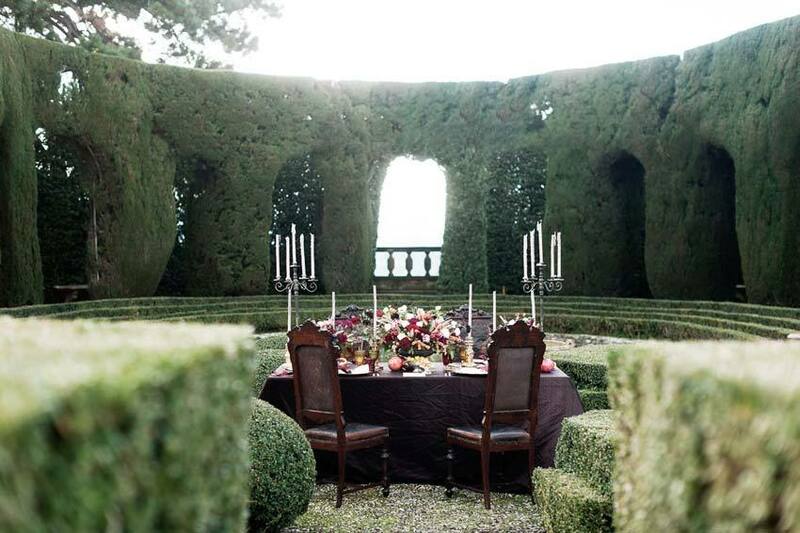 Exclusive Italy Weddings is a full-service wedding planning company based in Italy offering production and special events, a company specialized in the creation and coordination of high-end destination, luxury weddings in Italy. 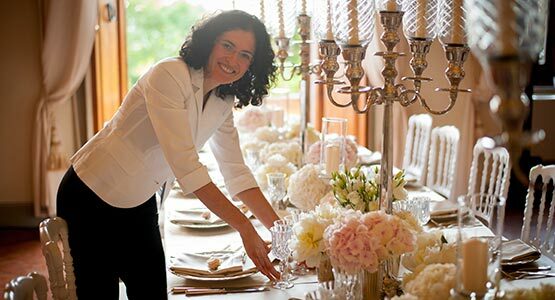 Exclusive Italy Weddings coordinators have been planning successful weddings in Italy for over a decade, gaining an outstanding reputation over the years, by cooperating closely with the finest hotels, historical villas, and refined restaurants. 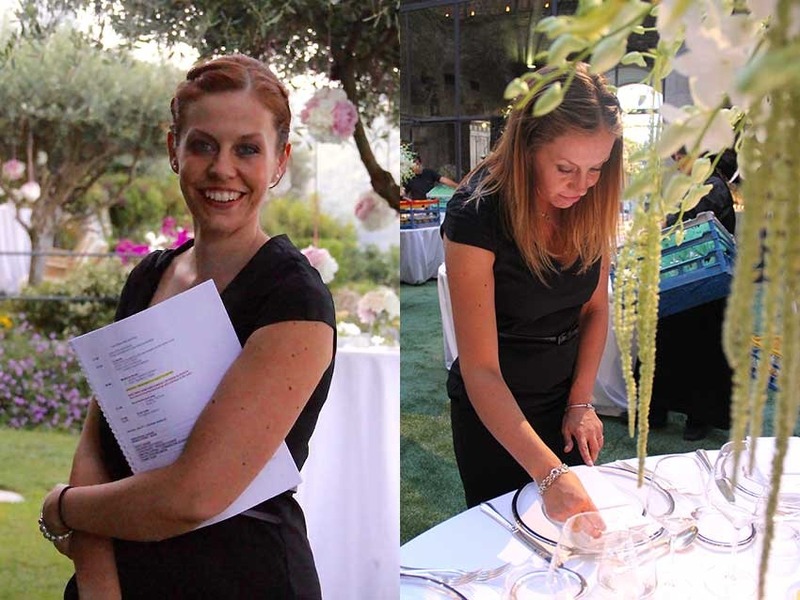 The organizers at Exclusive Italy Weddings are renowned for being some of the most experienced, reliable and talented wedding professionals in Italy today. Among VIP and Celebrities clients, we have planned the wedding of Hollywood actress Patricia Arquette celebrated at Palazzo Contarini in Venice. The wedding of the famous American lawyer James A. Baker IV, son of the former USA Secretary of State James A. Baker III. An exclusive and private ceremony in Capri of the British pop star singer Paul Weller. The luxurious wedding of former Miss Ireland Siobhan Ni Dubh to entrepreneur Philip Brown. The recent wedding of businessman Roger Samuelsson, and the wedding of the beautiful niece of Diane von Fürstenberg: a celebration that lasted 3 days, including a very exclusive party in the world's biggest sailing boat owned by DVF and her husband Barry Diller. 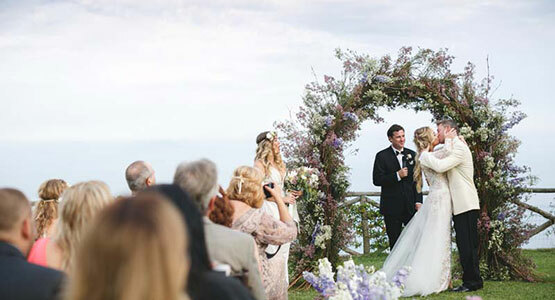 These are just some of the celebrities clients that tied the knot using Exclusive Italy for their wedding planning. 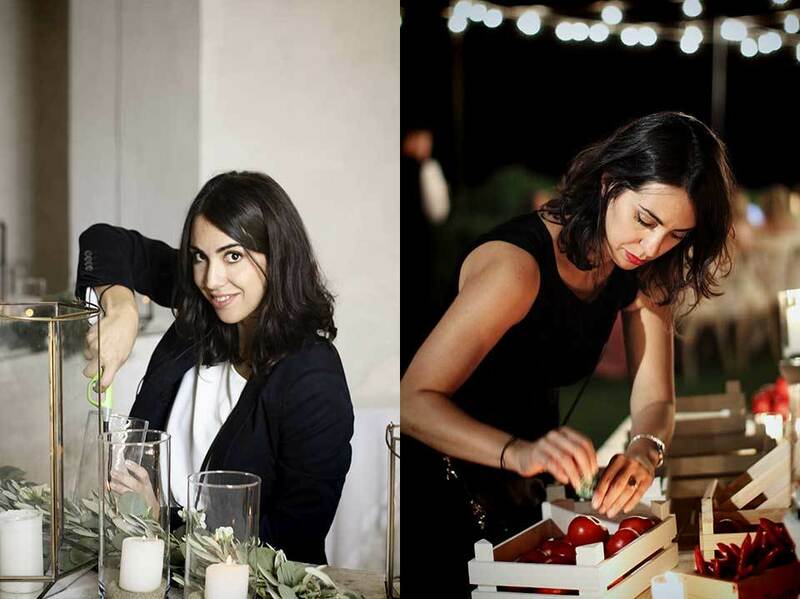 I am Laura Frappa, founder and creative director of Exclusive Italy Weddings. I started planning destination weddings back in 1997 when wedding planners in Italy could be counted on the fingers of one hand. Yes, I was one of the very first Italian wedding planners specializing in destination weddings in Italy and I was the first to recommend many Italian wedding venues that have now become really popular. I studied Art & Photography and I am very fascinated by Interior Design. I was meant to be an Architect but fate brought me straight to the wedding world when by coincidence I met on a train the owner of an American company specialized in destination weddings in Italy. I am addicted to weddings! I cannot have enough of the energy, enthusiasm, and satisfaction that this profession gives me every day and I couldn’t imagine myself doing anything else! I absolutely adore designing and coordinating events that are extremely detail oriented. I am obsessed with décor and styling, adding that extra touch to all my events that will bring them to the highest level of perfection and exclusivity. Many of the weddings I have planned have been featured in National and International magazines such as Time, Instyle Magazine, Islands & Weddings, Destination Weddings & Honeymoons and popular wedding blogs such as Style Me Pretty, Junebug Weddings, Carats & Cake, Love My Dress, 100 Layer Cake… I am so proud that many of my events have been an inspirational model for many couples and planners and I love the challenge of creating a new concept design that will surprise clients and vendors. Couples and suppliers always wonder if I ever rest as it is no surprise to receive a message from me during the night! The truth is that sometimes I wake up in the middle of the night with some inspiration and my creative mind never rests! 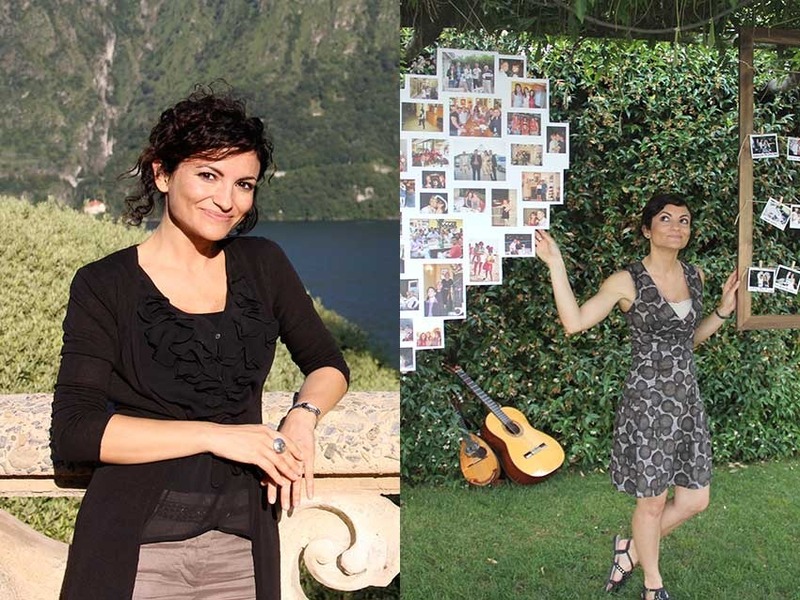 I am happily married to a renowned Italian Jazz player and mother of three little and active girls. Everybody wonders how I can manage a successful business and look after 3 kids. Well, the secret is definitely being: WELL ORGANIZED, GOAL ORIENTED, HARD WORKER, PASSIONATE, DEVOTED TO WEDDINGS. Ever since I was a little girl I have always loved the adventure of travel to see something new, something different and I have been lucky enough to have the opportunity to visit and study in many foreigner countries during the University that enriched my education and opened my mind. This instinctive urge for improvement and growth that I felt after the Degree hardly combined with a specific job career until I discovered in 2000 the world of Wedding Planners. I knew I could do it and I started working with dedication and enthusiasm since the very beginning, getting back much appreciation through all these years for my great patience, reliability, attention to details and problem solving skills when planning complex events with multiple activities for discerning couples. It took me a while to find someone who gave me the right “vibe” and this happened in 2005 when I met Laura Frappa. We immediately knew we we'd work great together and during these years we have discussed, developed and finalized several exciting projects, strategies and resources. We have travelled extensively all around Italy scouting for new environments, potential locations and local trends to enhance our creativity and add value to our passion, skills and talents. Today we celebrate a first decade of consistent growth, with amazing memories of unique Brides, Grooms, guests from all over the world and successful weddings accompanied by glorious feedbacks from the couples who trusted us in the past. We have ambitious plans for the future and I will be forever grateful to have had the opportunity to work with Exclusive Italy Wedding. 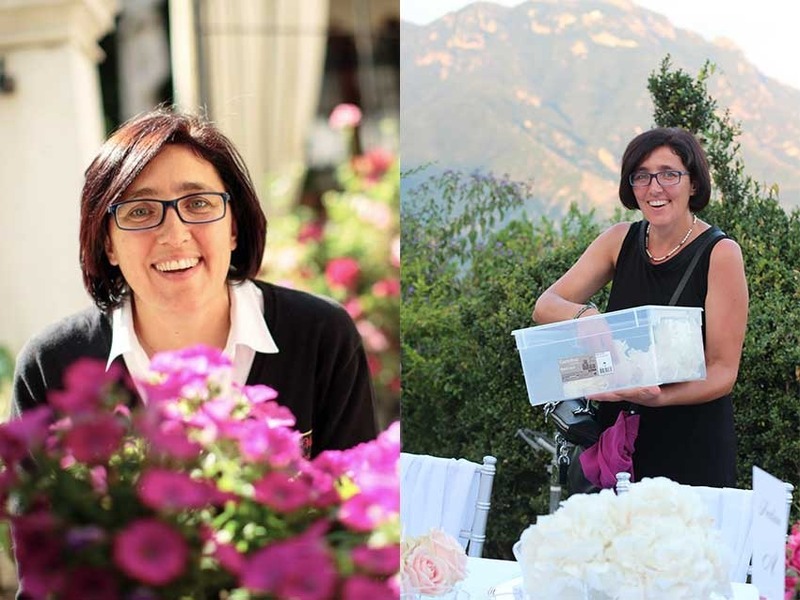 Hello, My name is Elena Piemonte and I have been a Wedding planner for over 15 years. I am proud to say that I have organized destination weddings, events and travel for over 20 years for a broad range of international clients. This has helped me establish relationships with service providers all over Italy (from Venice to Rome and little towns in the Alps to coastal villages). Planning parties, trips and gatherings has always been one of my favourite activities since I was very young; I guess this job came to me naturally, I love to meet new people and to build a relationship with the couples I work with throughout the planning process. I feel a great sense of responsibility and I am very conscious to help them design and create one of the most important days of their lives. I feel personally rewarded when all the pieces come together on their Wedding day. I lived, worked and studied in the United States and had the opportunity to use the English language throughout life for work and travel - one of my favorite hobbies. I am happily married and mother of two teenagers (which is an interesting challenge in and of itself). I feel that the planning of an event filled with personalized and individual details is really nothing compared to the understanding you need having two teenagers at home. Couples say that they feel they are in responsible hands when working with me and normally they let me take care of all the details -- trusting my suggestions. I have a calm and reassuring attitude, care and attention for details and I am known for my problem solving attitude – there are only solutions. 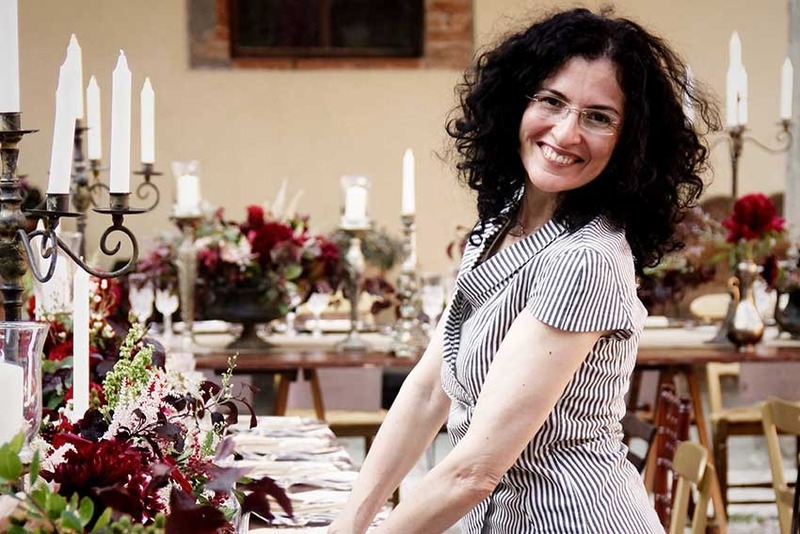 I am Chiara D'Angelo and I am a wedding planner at Exclusive Italy Weddings. 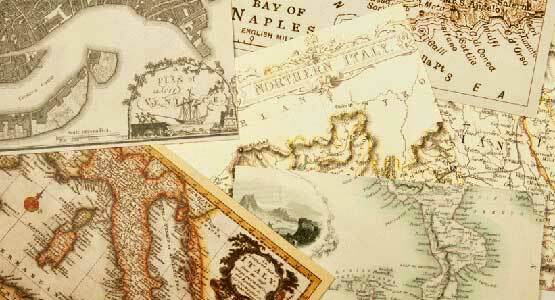 As a child, the first book I chose to read was The Book of the Marvels of the World, I think this says a lot about me! I found myself addicted to learning foreign language and travel at the age of 13 when I was at school and I met this fabulous English teacher who instilled in me her curiosity and passion for everything that was different from our culture and heritage. From that moment I knew what I wanted to do in my life: studying foreign languages, travelling and meeting people from all over the world! I have been very lucky as I have always had the chance to satisfy this need and followed my passions as after high school I studied English, Spanish and German at the University and took a master degree in translation. During those years I had the opportunity to travel and study in Spain, UK and USA and I also had the time to work as a travel agent and planner and coordinator at business events! Just after I came back from a period of work in London I got to know the wonderful world of destination weddings and I began my experience at Exclusive Italy, this was in 2010. Ever since the first day at Exclusive Italy I have known I was made for this job! Before this I didn't believe it was possible to combine one's greatest passion and do it for a living! I think there's nothing best than helping couples realize their wishes and guiding them every step of a beautiful way made of flowers, decors and lovely details that brings them to their dreamday! On top of this I can add that this job brings all my best skills out of me: precision, organization, attention to detail (well, I am a Virgo!) combined to empathy, calmness and a natural attitude to caregiving are the qualities both spouses and providers appreciate in me. Working hard for making people happy is something I love and the best reward is the warm hug of a smiling bride and her lovely words at the end of a successfull event! From an early age I have always been fascinated by cultural diversity and by the concept of “stranger, foreigner” and, subsequently, by foreign languages. I have always made a special effort to learn different languages… more than “effort”, I would call it “pleasure”, especially when it involves a gap year in the gorgeous green lands of Ireland, an Erasmus in “great city vibes” in London, a summer course in Valencia, Spain, and a year-long job experience in Moscow, the city that never sleeps. During my gipsy years, I have developed a keen eye for beautiful things, design, everything fashion-related. I am an aesthete by nature, offer me a job that gives me the opportunity to be creative, explore new places and meet people, and I am the happiest person in the world. Destination wedding planning came by chance, the luckiest chance of all! Every day it gives me the opportunity to enhance my strengths and to learn new things, to work passionately on different projects, and listen to my couples’ needs, which is the part I enjoy the most. Listening, understanding, evaluating, getting inspired and responding to their needs, finding the best solutions and options to make the planning process easier, more enjoyable, memorable. I'm Sara Portello and I am a romantic by nature, this is one of the reasons why I love my job! The other reason is that I am so very precise and attentive that I love to put together every single detail of a wedding so that everything goes in its place and my couples can enjoy their perfect day in complete relax! I studied Foreign languages at the University in Trieste and this gave me the chance to travel and get to know different cultures; I've travelled quite a lot but the Country I love most is Italy, I think everyone should come and visit at least once in a lifetime and having the opportunity to get married in this fabulous Country is the best way to enjoy our warmth and traditions! But the best was yet to come as I have achieved my top professional development and total satisfaction only after meeting Laura Frappa and joining the team of Exclusive Italy in 2007! Being a destination wedding planner is the best job I could hope for and I work hard to pass on these emotions to my couples! Couples say about me that I am very patient, meticulous and focused on details and they appreciate my gentle manners and I try hard to make their wishes come true as this is what makes me really happy! I have always been part of the artistic universe, I graduated in Painting Arts at the Academy of Fine Arts in Venice and later specialized in photography and creative installation at the Ensad Institute in Paris. I find that my job perfectly suits my personality as I am responsible together with Laura of the creative department of our company. I love to explore new trends and scout sensational ideas to incorporate to our events. 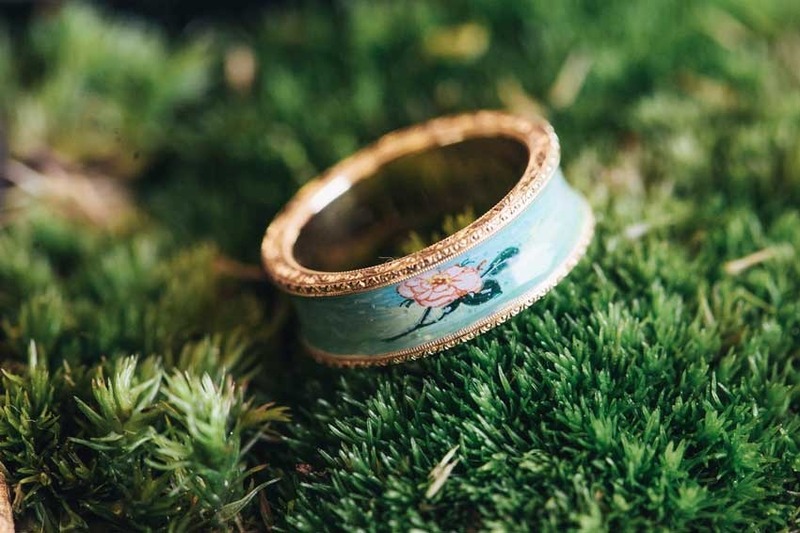 My good eye for aesthetic and strong passion for Art helps me to select the best suppliers available in the country and discover unknown talents to recommend to our couples. I often find inspiration in just looking at my sweet little girl and I absolutely love photography – looking at life from behind a photo camera allows you to focus on details and catch that extra glimpse that sometimes otherwise you may miss. 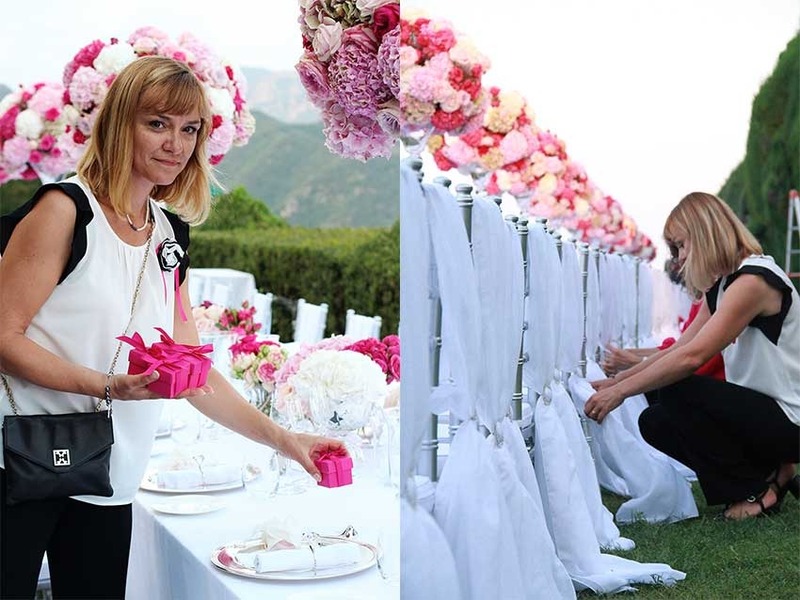 The Exclusive Italy Weddings organization has a large number of experienced Italian wedding coordinators who can supervise events in every region of Italy. Our planners will give you inside advice on how to balance staying within your budget and fulfilling your wedding fantasy. 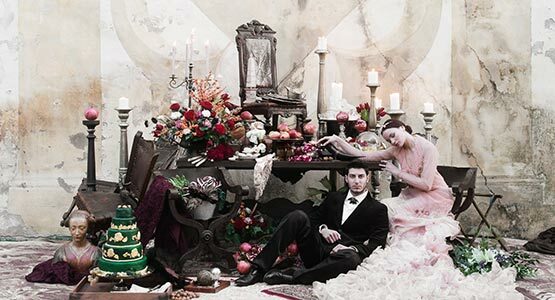 We will present you with exceptional ideas on how to make your wedding a true reflection of your individual spirit. 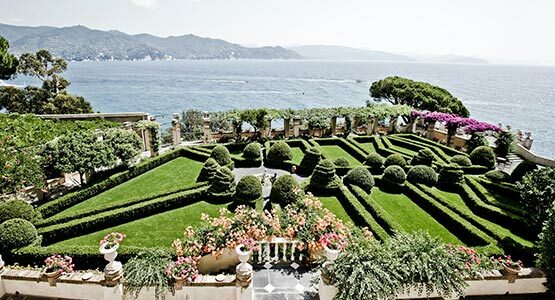 There are many unique and unforgettable locations in Italy for weddings. It can be overwhelming trying to determine which of these beautiful wedding venues best suits your needs. 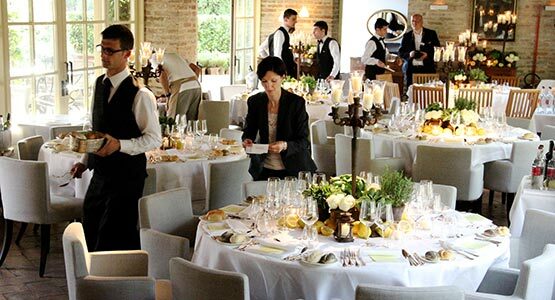 We will guide you in your selection to make certain your wedding in Italy is a dream come true. We will help you create a once in a lifetime day that is specifically tailored to make your wedding in Italy truly exceptional.